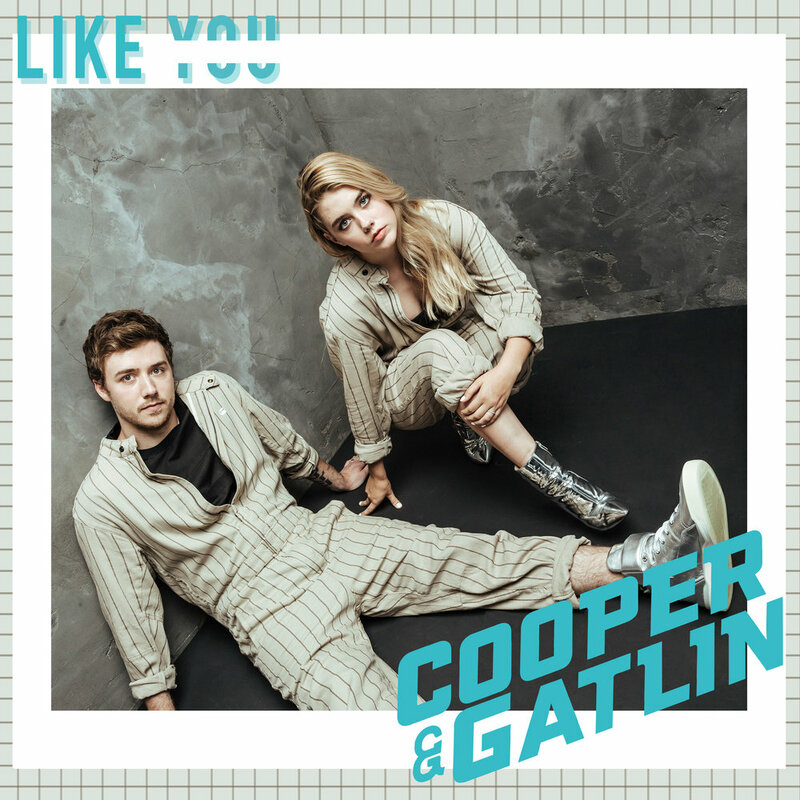 Cooper & Gatlin are a brother and sister pop duo from Franklin, Tennessee, a quaint town outside of Nashville known for being the perfect combination of small town meets big city. Spend some time around these two and their fondness for each other is evident. It comes through with a playful, needling energy you’d expect from an older brother-younger sister dynamic. Having grown up hanging around their dad’s studio and touring with their mom, they both knew they wanted to do music from a young age.